1. 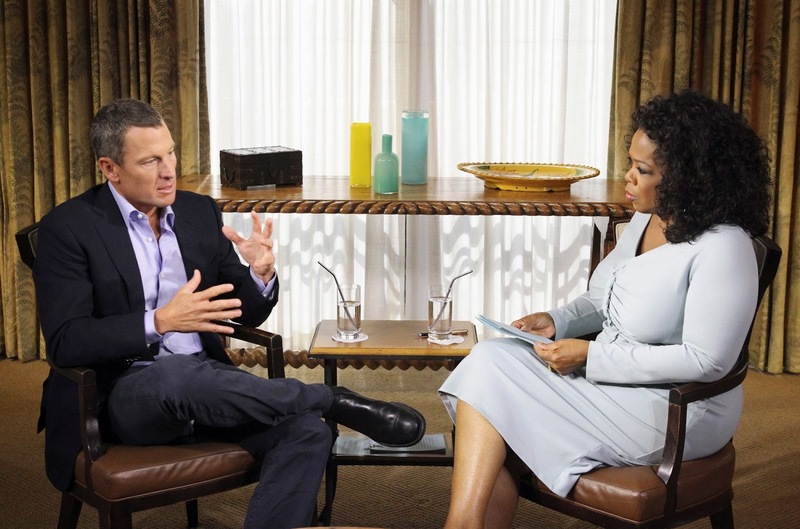 LANCE ARMSTRONG:- In the month of January 2013, one of the biggest doping confessions of the decade was made by seven-time Tour de France winner Lance Armstrong in an interview to Oprah Winfrey, that he used performance-enhancing drugs during his cycling performances. 2. FOOTBALL MATCHES FIXING:- The whole world was rocked by a match-fixing controversy when the truth was revealed on February 4th, that persons belonging to Singapore and the Far East fixed more than 700 football ties worldwide including UEFA Champions Leagues and World Cup qualifiers. 3. LUIS SUAREZ:- On April 21st , Liverpool’s striker Luis Suarez started a new controversy when he bit Chelsea defender Branislav Ivanovic during the League match in Anfield. 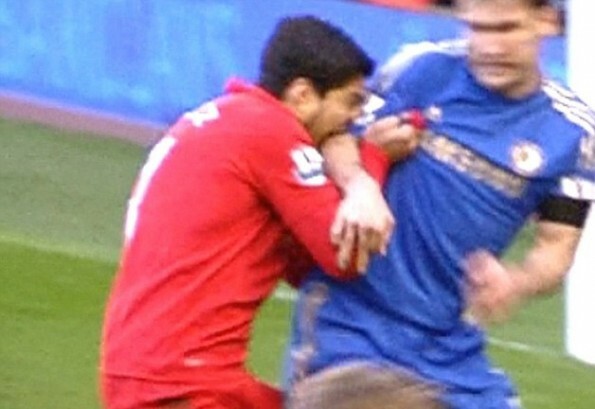 It occurred after a penalty-area tussle, and he apparently sank his teeth into the Serbian defender’s upper arm. Luis was banned for 10 matches in EPL after the incident. 4. IPL MATCH FIXING:- On May 16th, Indian Cricket fans were put into great shock after 3 Rajasthan Royals players were arrested for alleged spot fixing during the 6th edition of the IPL. It was the greatest scandal after the 2000 match-fixing scandal involving Hansie Cronje, South African skipper. 5. DAVID WARNER:- He was disqualified from his team during the ICC Champions Trophy on June 12, after he punched Joe Root in a club. He was suspended till the beginning of the First Ashes Test in England. 6. KRISHNA POONIA: After the ace Indian shooter Ronjan Sodhi was choosen for the Rajiv Gandhi Khel Ratna Award, woman discus thrower Krishna Poonia complained that the selection committee had made a mistake by not selecting her for the award. A selections panel member commented that the Commonwealth Games gold-medalist discus thrower Krishna Poonia and London Paralympics silver medalist H.N. Girisha were short listed for voting by 11 out of 12 panel members whereas Sodhi’s name was not initially considered. 7. OVAL PITCH:- On August 26, Kevin Pietersen, Stuart Broad and James Anderson were said to have urinated on The Oval stadium pitch, by Australian media, while being cheered by their team-mates after England draw the fifth and final Test. The players later apologized for the indecent incident. 8. LALIT MODI:- The former IPL commissioner Lalit Modi was slapped with a life ban by the BCCI, on September 25, after its disciplinary committee found him guilty on eight charges of "indiscipline and misconduct". He had gone in exile after he was suspended from BCCI and its affairs after the third edition of IPL in 2010. 9. JWALA GUTTA:- On October 5, The Badminton Association of India's disciplinary committee advised a life ban on India's ace doubles shuttler Jwala Gutta, for requesting her Delhi Smashers' players not to play against Banga Beats in one of the Indian Badminton League (IBL) matches in the inaugural edition of the cash-rich tournament. Gutta opted for legal help in the matter and the Sports Ministry offered to help her out in the issue. 10. PUNE WARRIORS:- Owned by Sahara Adventure Sports, Pune Warriors were terminated from the Indian Premier League by the BCCI on October 26 after a 'continued refusal' to pay the bank guarantee of Rs. 170.2 crore if they have to play in the seventh edition of the Indian Premier League in 2014.